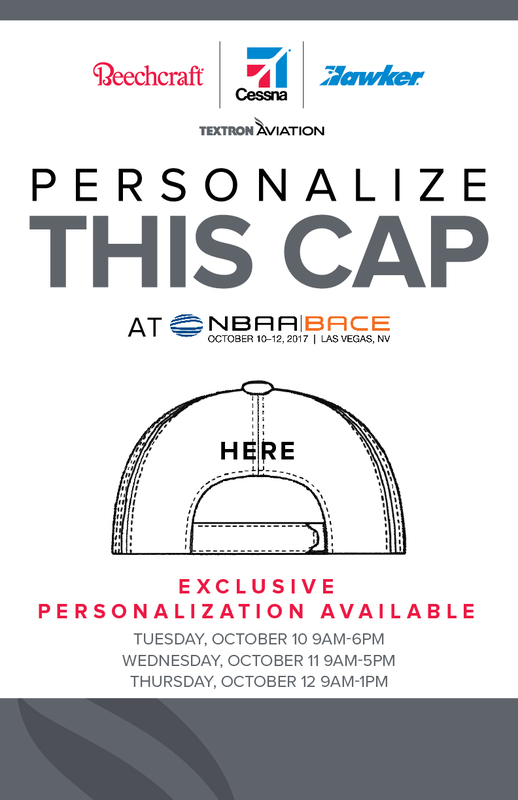 Wrapping up 2017 NBAA where Textron Aviation distributed personalized headwear to top customers at this year's event. 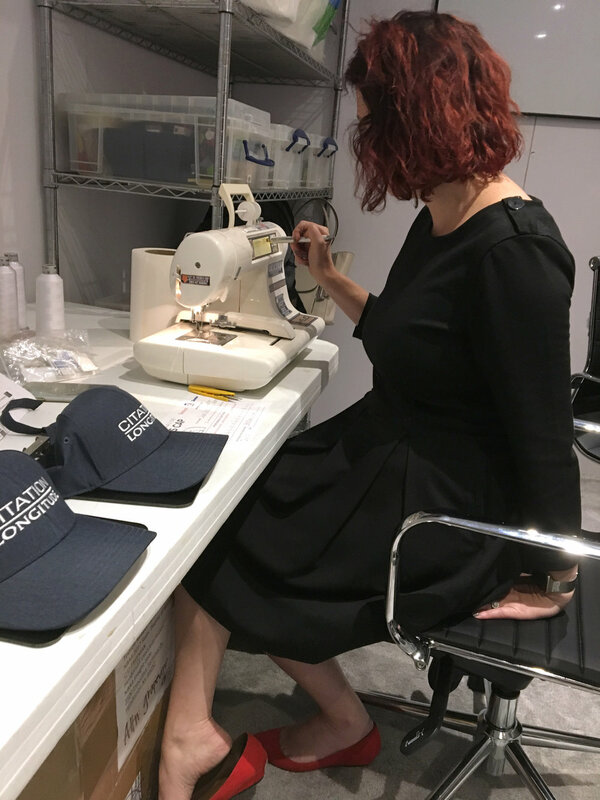 For three days, grapevine talent was onsite to personalize branded headwear for the Citation Longitude aircraft. 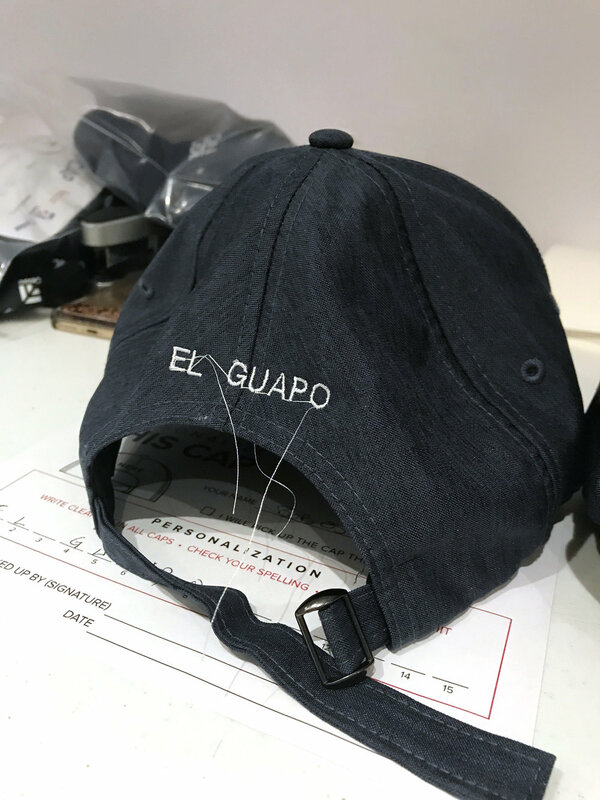 Not something customers could get anywhere else! 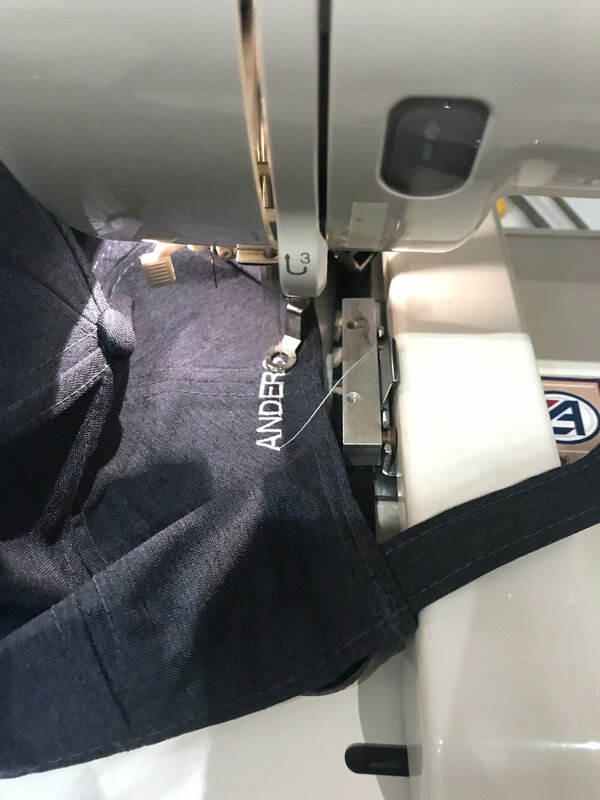 What a great way to extend the customer experience, and promote the upcoming Citation Longitude 46-city demonstration tour across the U.S.
Personalization forms were filled out and the caps were then embroidered there onsite.